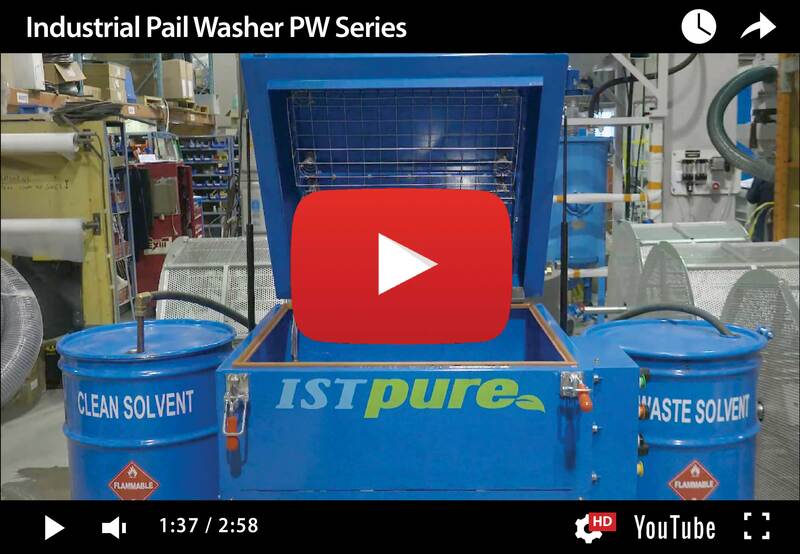 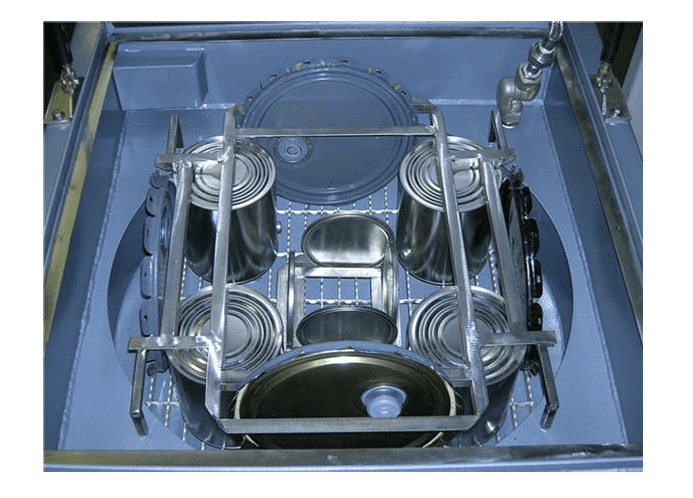 PW Series Solvent Pail Washers operate automatically for complete cleaning of 1/4 to 5 gallon pails. 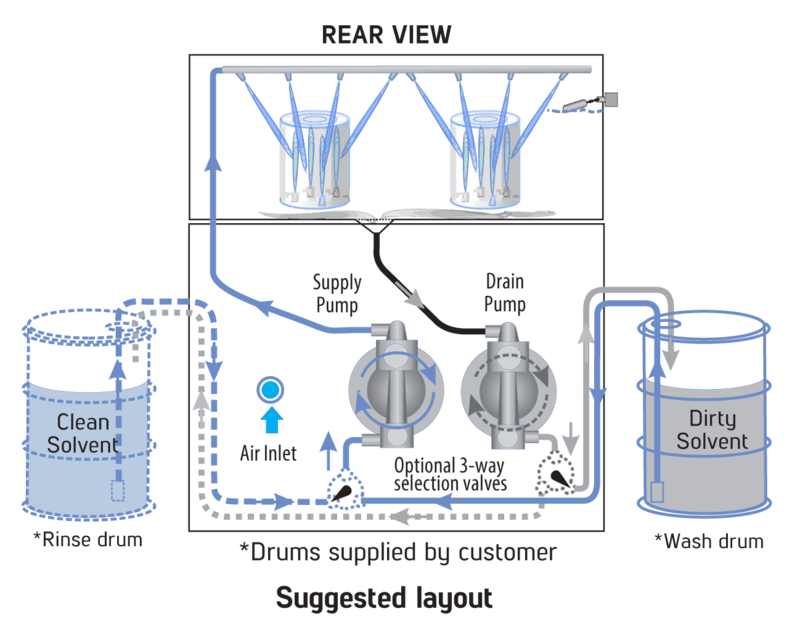 Simply load pails into unit, set wash cycle length and that’s it! 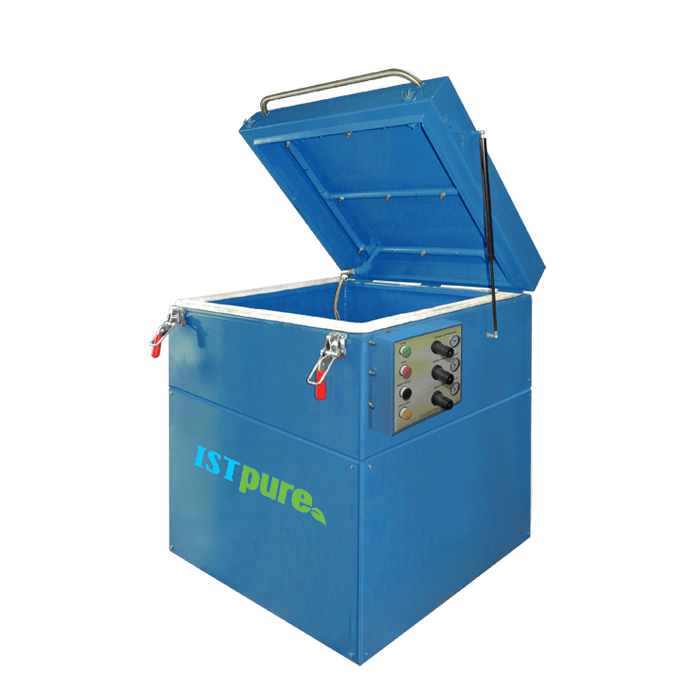 Pail washer produces high-pressure pulverization jet to clean pail interior and exterior simultaneously, without operator intervention. 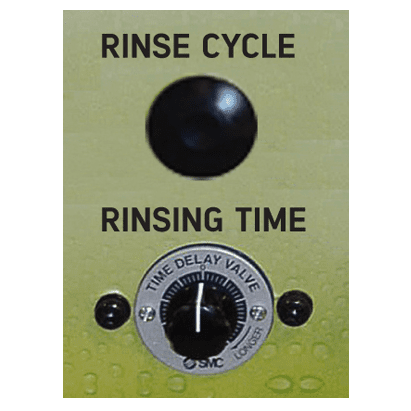 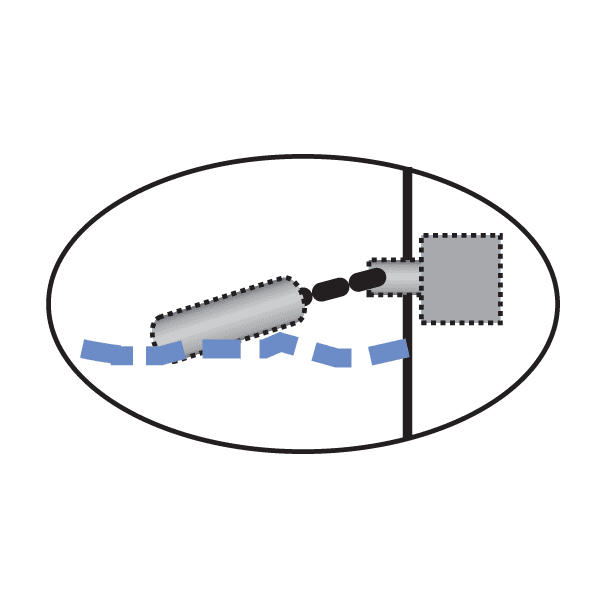 Wash cycle time can be set with a timer and jet pressure can be regulated. 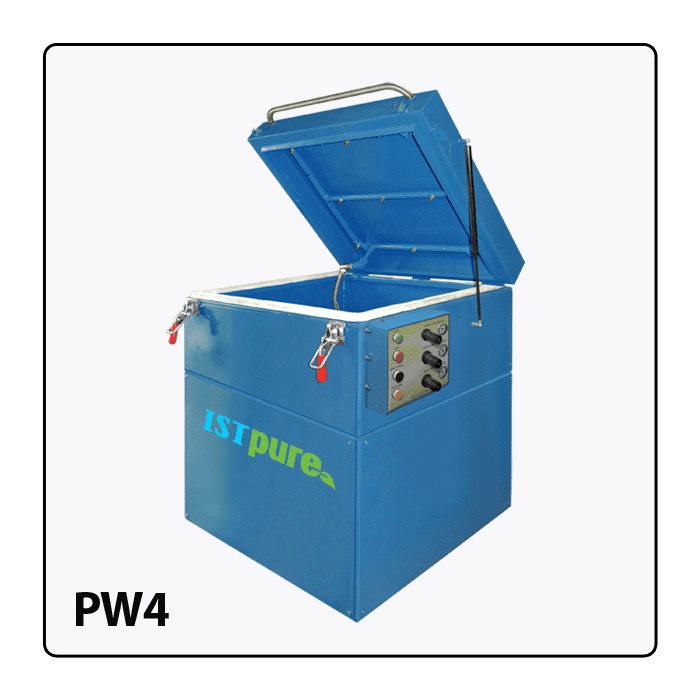 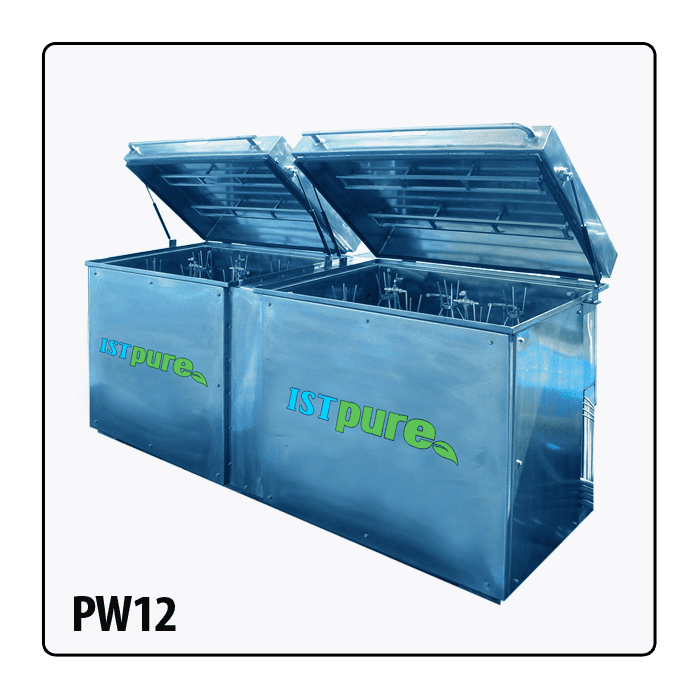 PW Series Solvent Pail Washers are fully pneumatic units and can be located in Class 1, Division 1 hazardous areas. 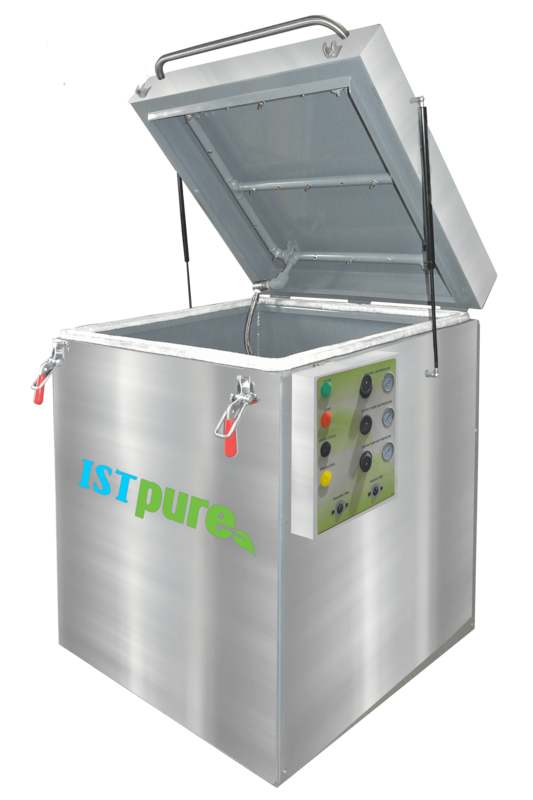 Washers made from painted industrial-quality steel and tubs made of heavy-duty stainless steel to ensure durability and trouble-free use. 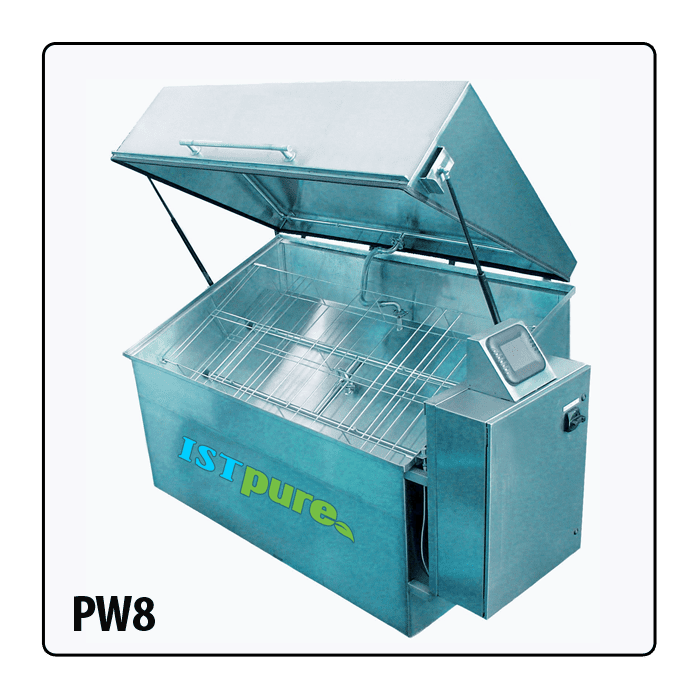 Entirely stainless steel version also available.